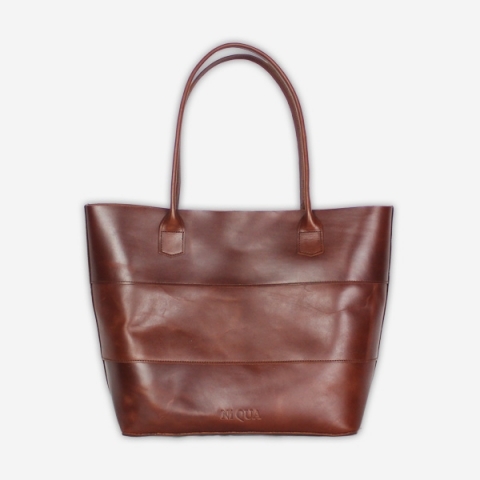 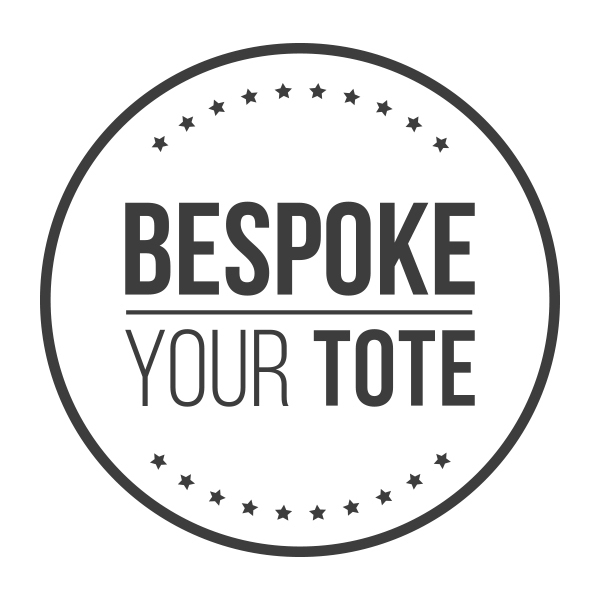 Bespoke your NiQUA Tote allows you to essentially design your own tote bag. 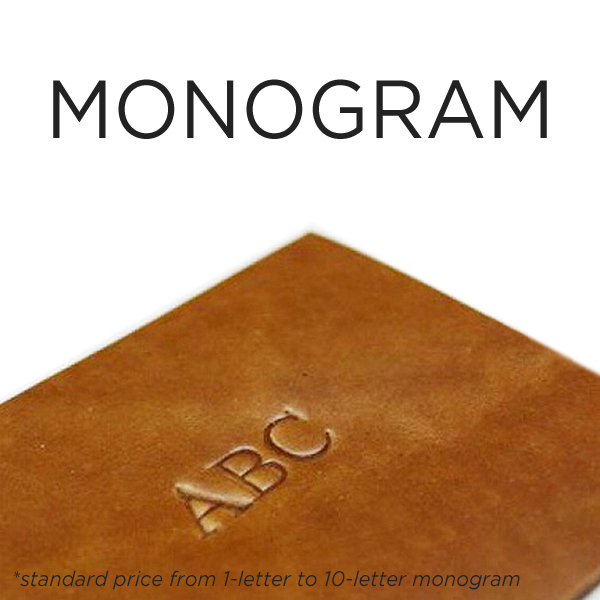 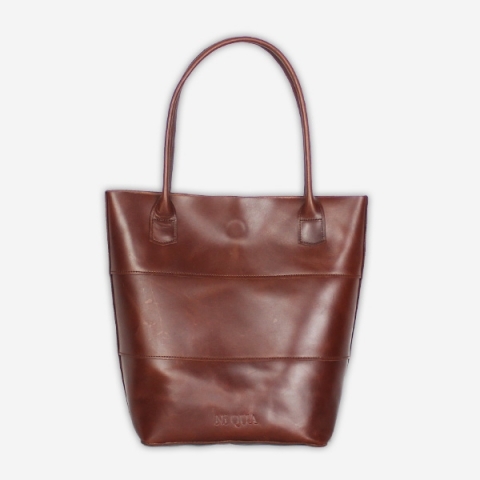 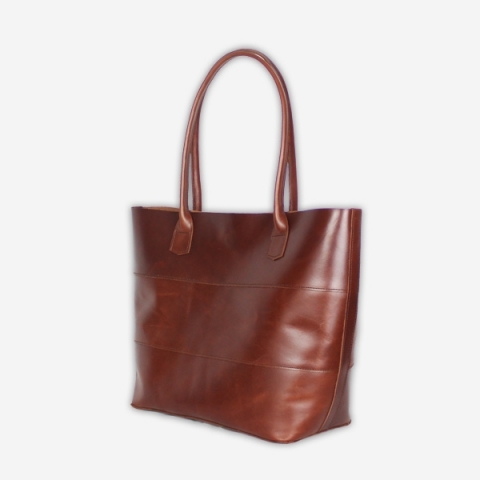 This tote will be made from 100% genuine leather. 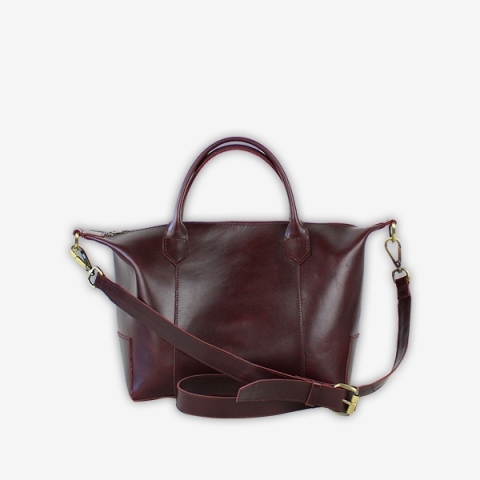 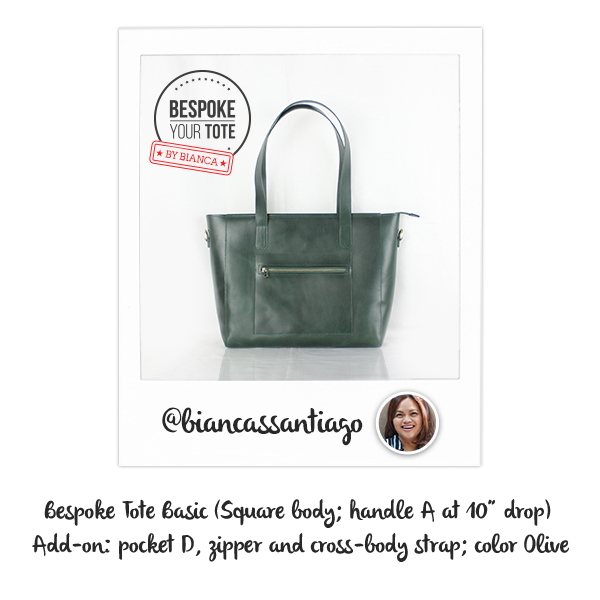 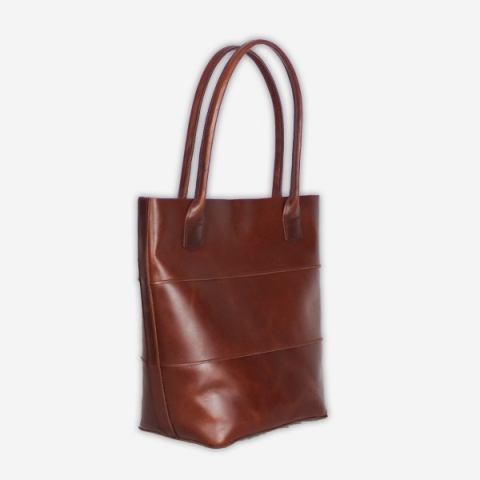 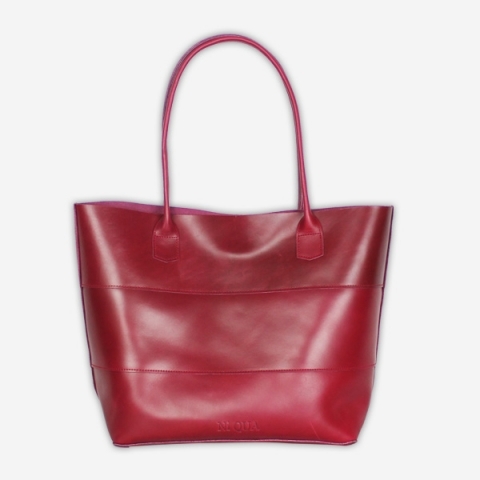 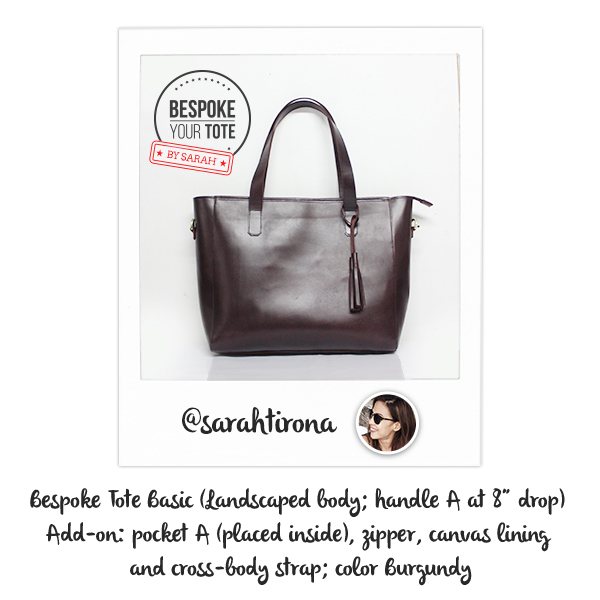 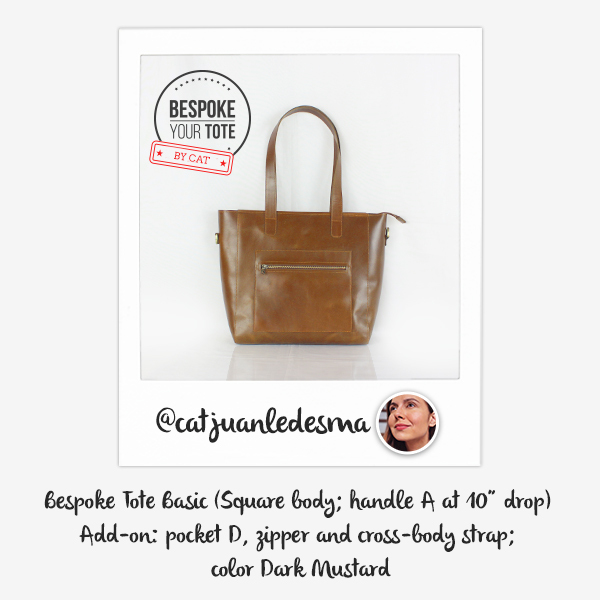 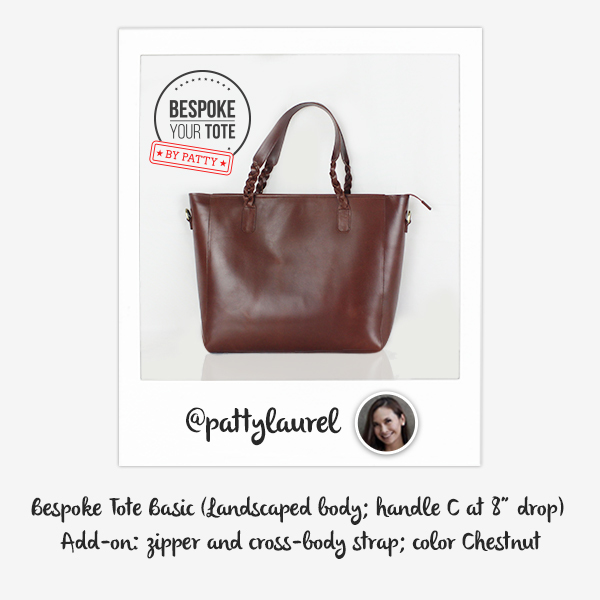 Ordering the Bespoke Tote – Base includes any of the body shape and any of the handle designs. 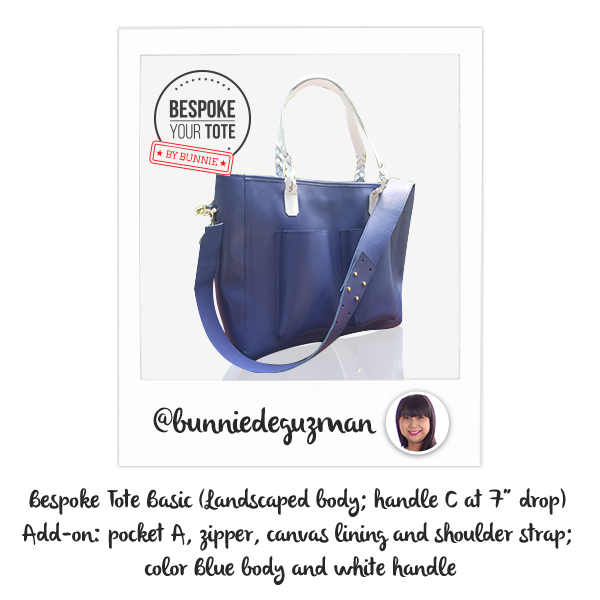 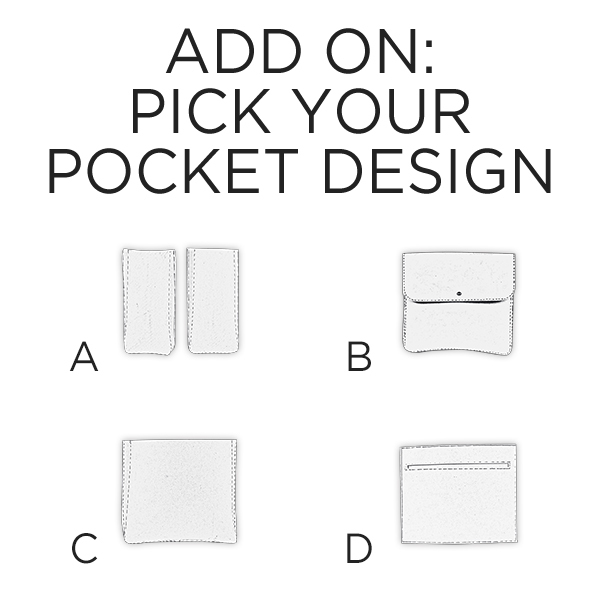 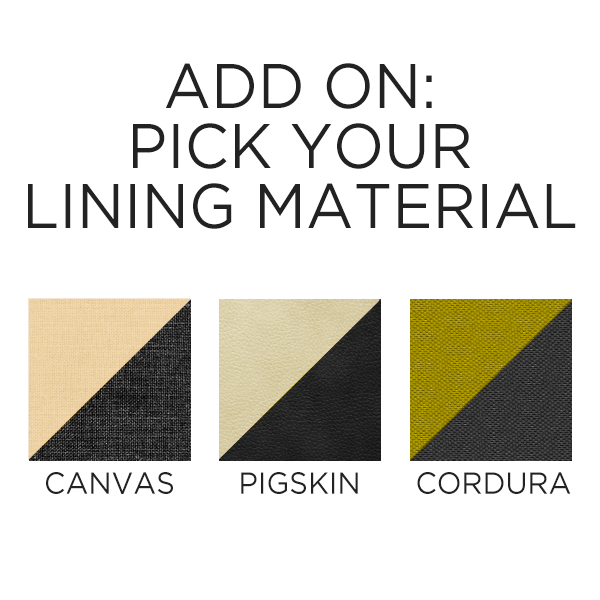 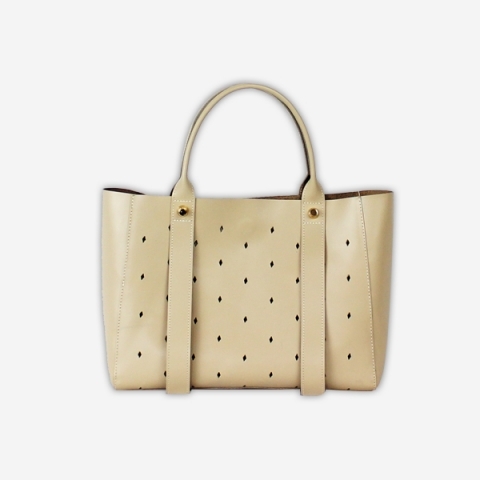 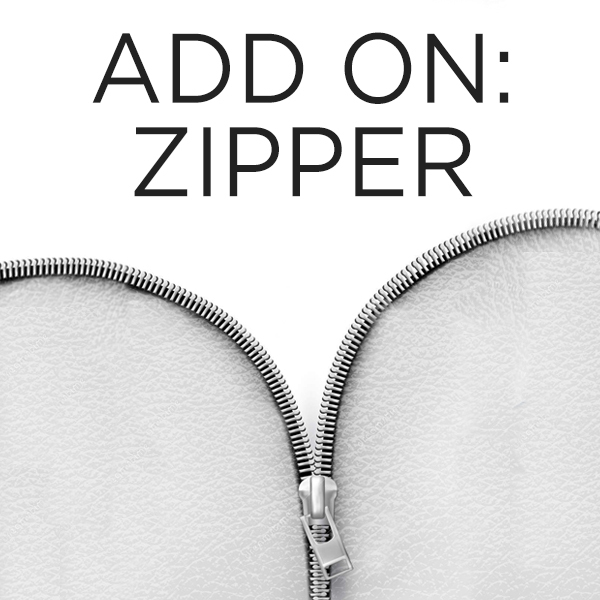 If you want to customise your tote further, kindly order the Add-on options for a fee. 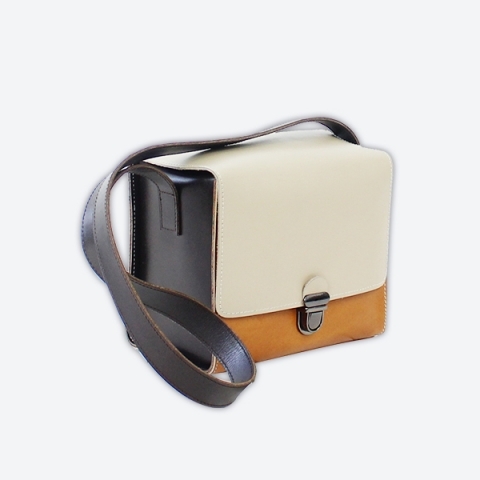 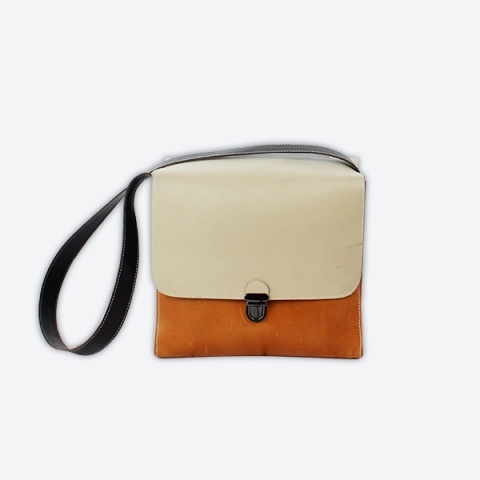 This item is made from genuine leather and is a natural material. 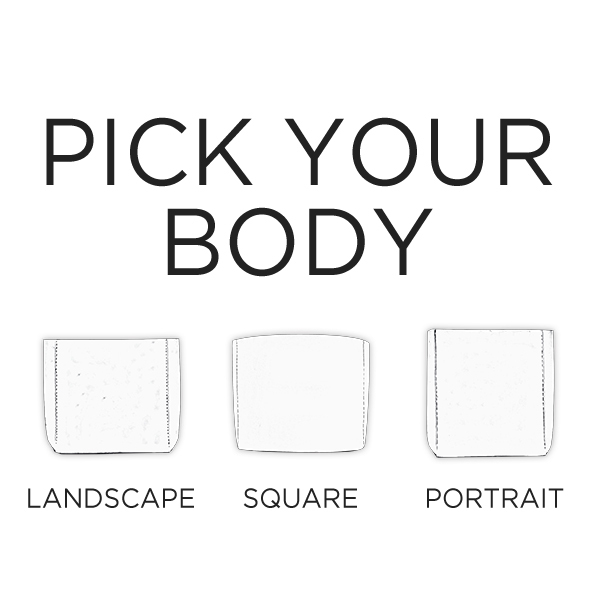 Please allow minimal discrepancy on the color and expect imperfections such as marks, scars and wrinkle. The leather may also react when expose to water and/or rain with chemicals. 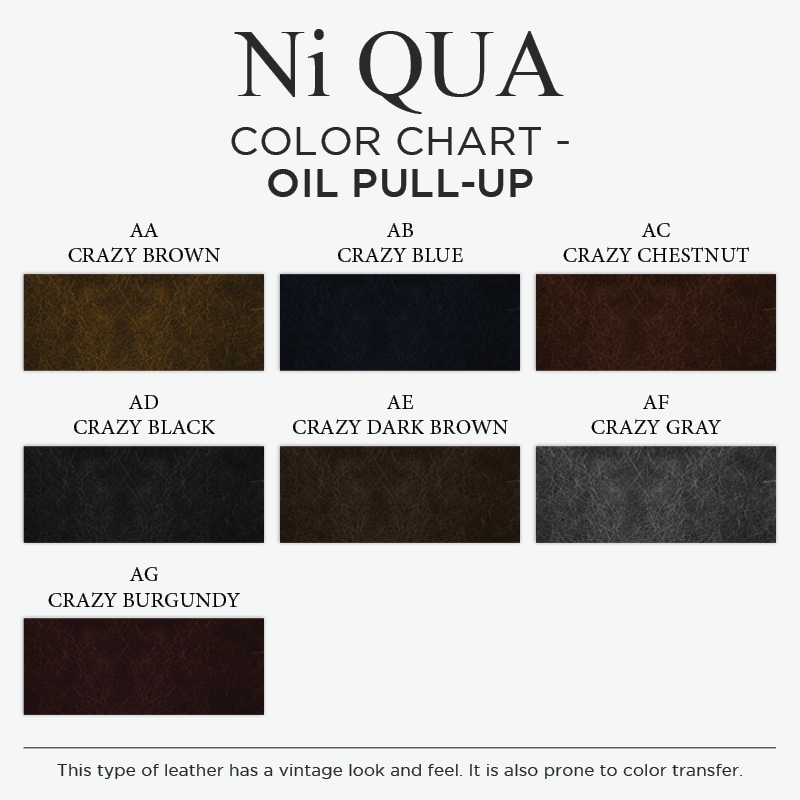 Nubuck and Crazy leather when wet may color transfer to lighter colored material. 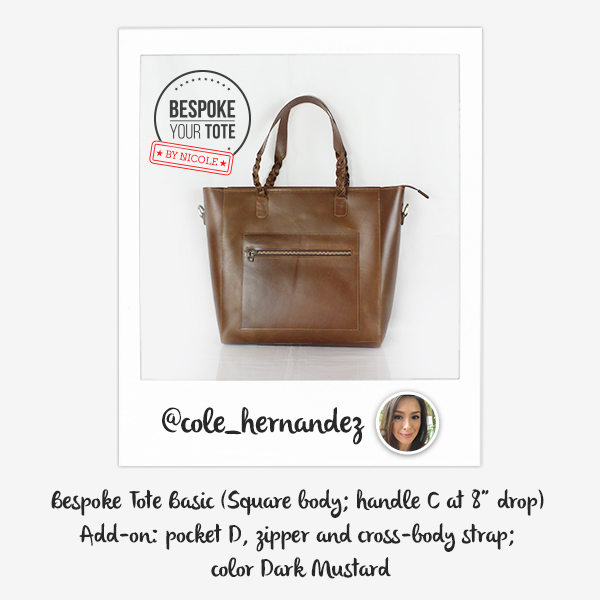 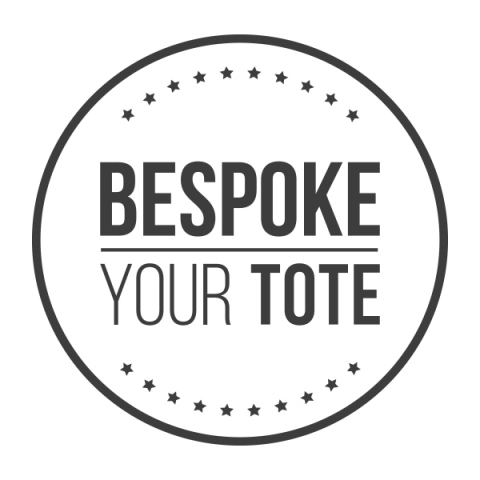 Upon ordering the Bespoke Tote, we will send you the design form and swatches for you to start designing. 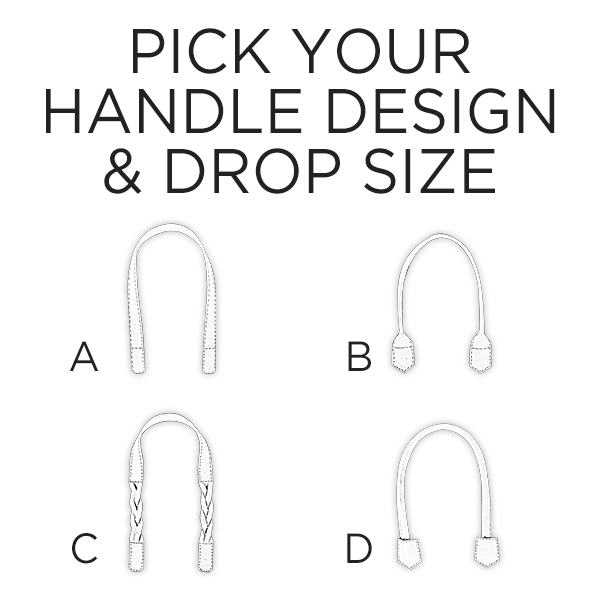 Just send us the design form via email when your are ready. 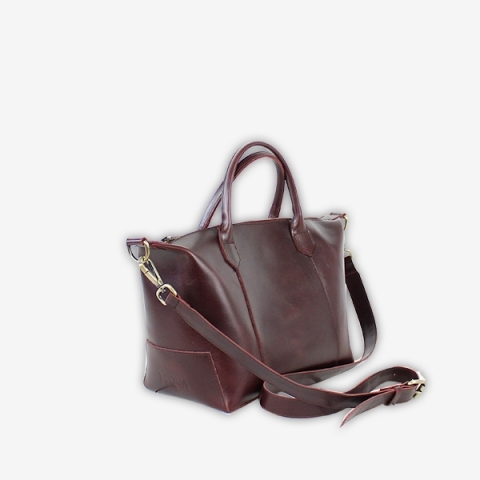 Dispatch of the actual bag is 2-4 weeks from the time we confirm the receipt of your design form.